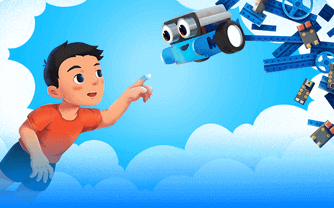 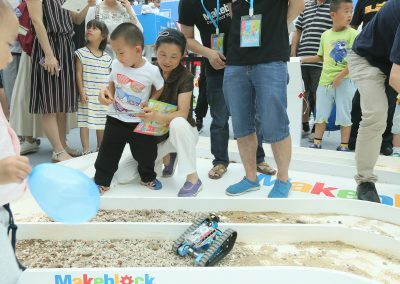 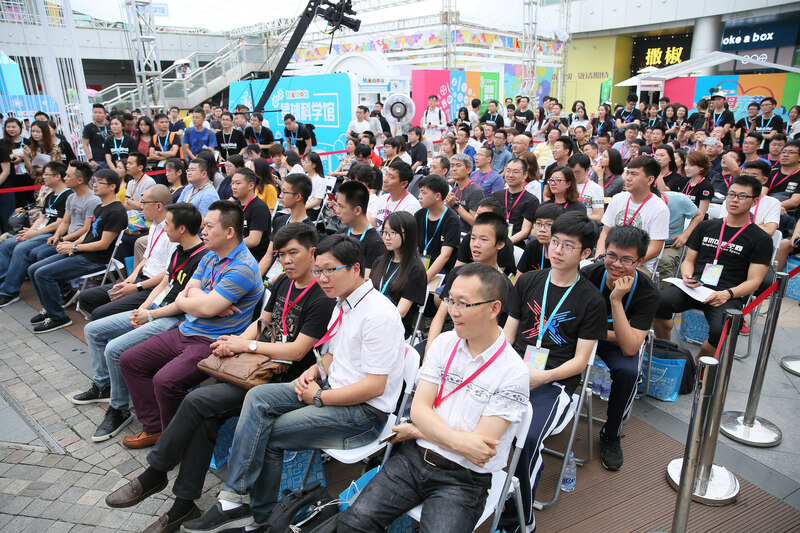 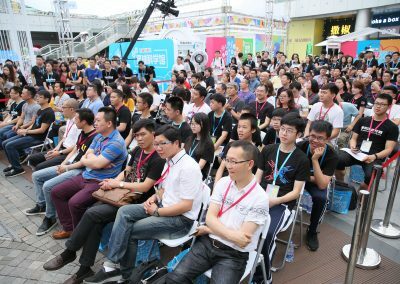 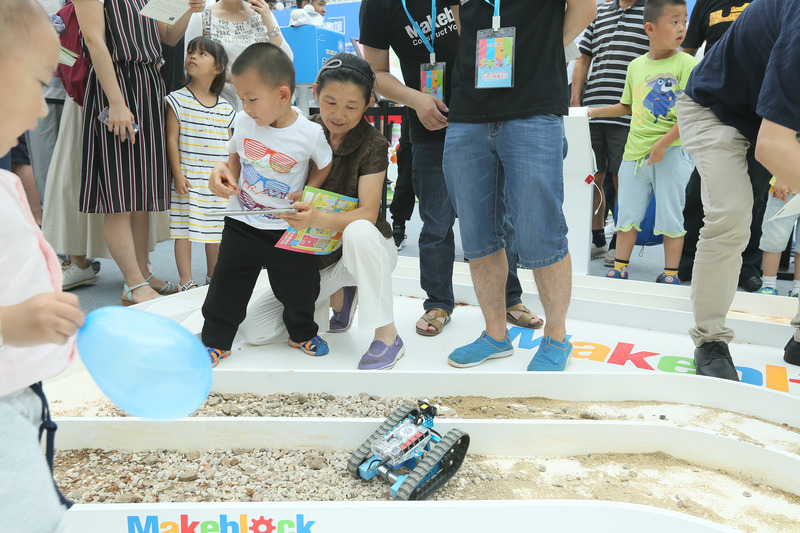 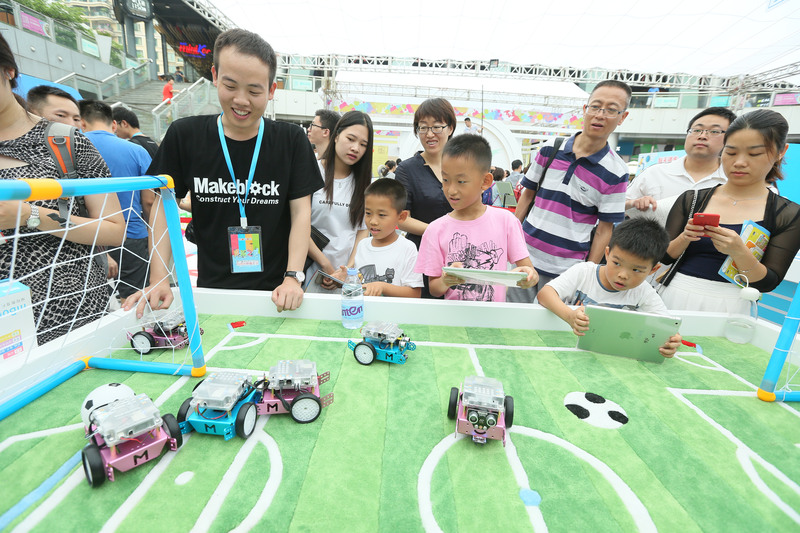 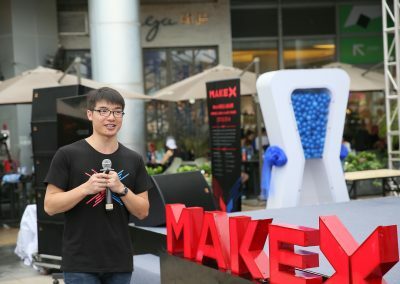 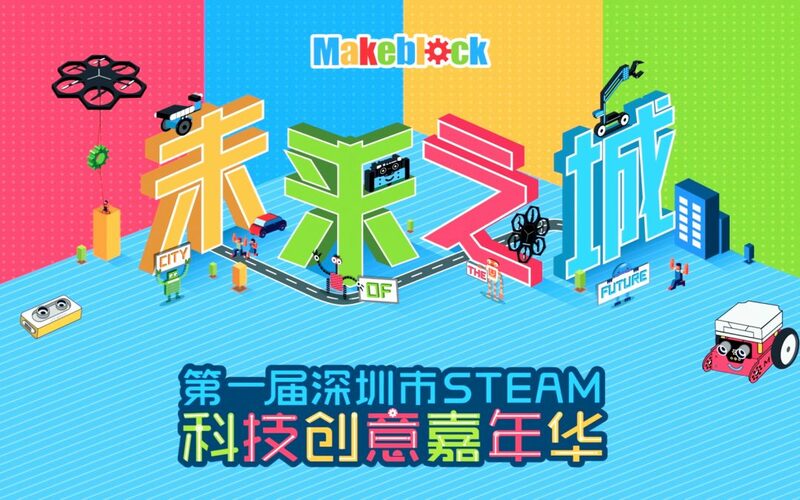 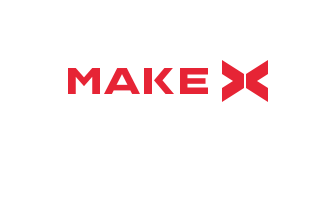 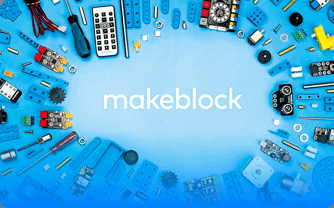 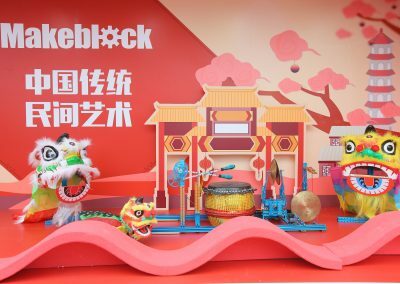 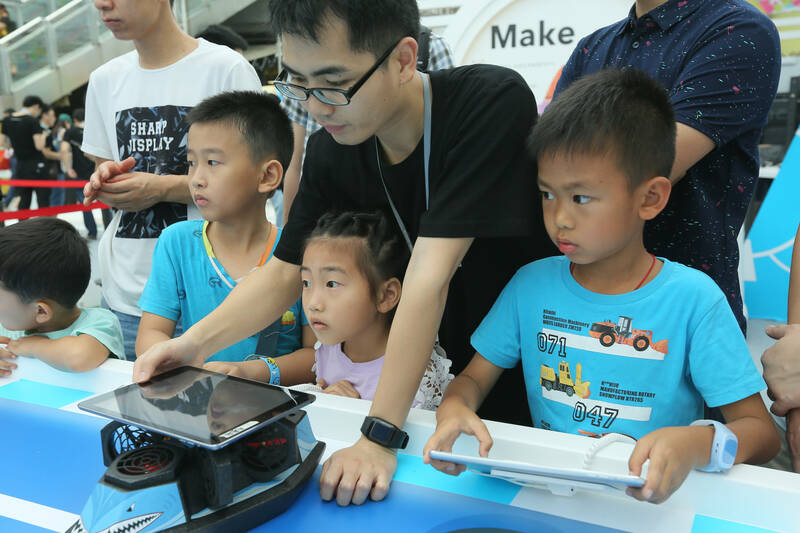 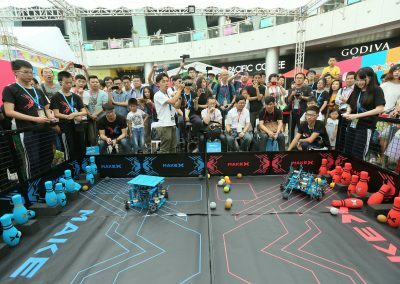 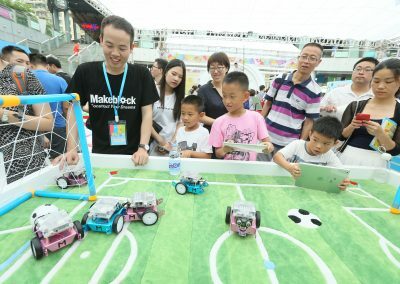 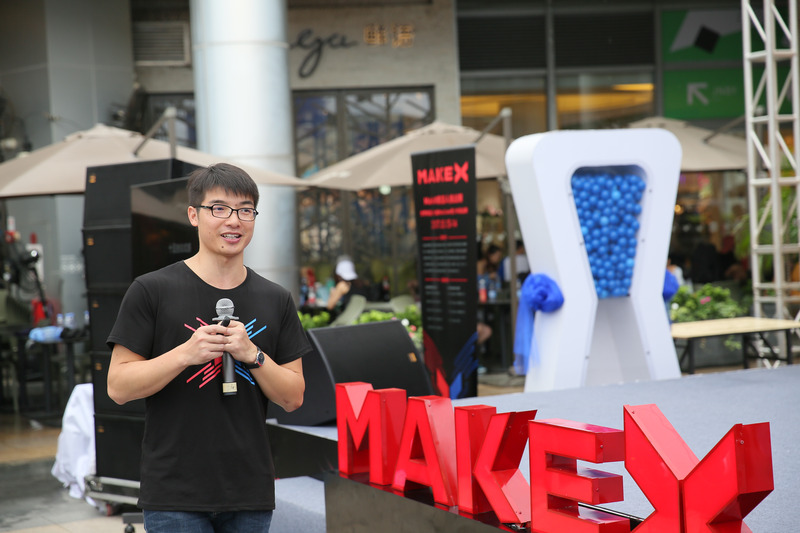 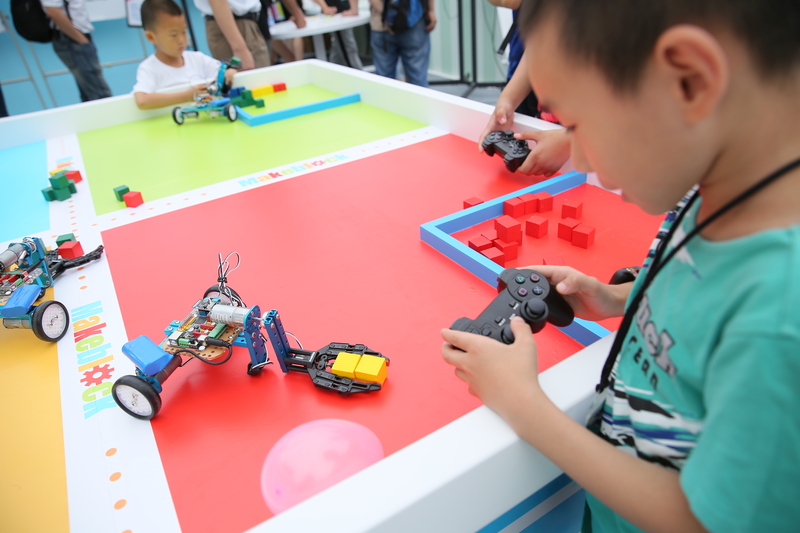 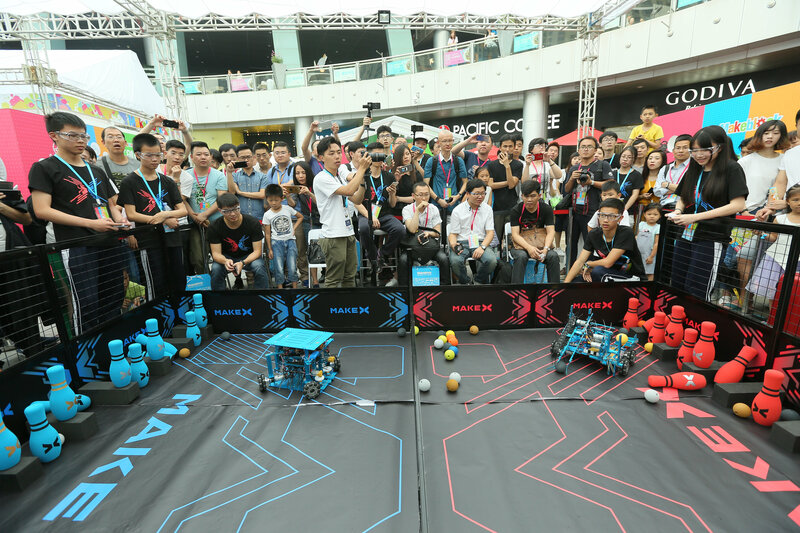 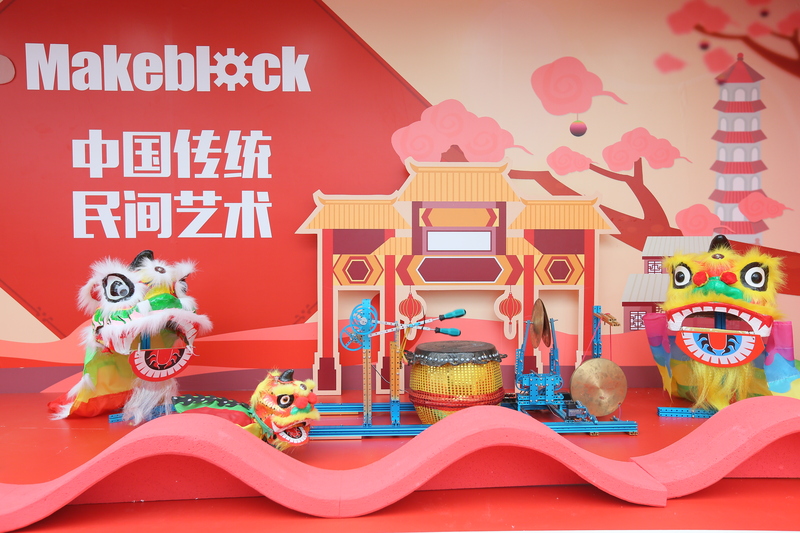 On May 14th, Makeblock held its first STEAM Carnival, themed “City of the Future” in COCO Park, one of Shenzhen’s premier commercial centers. 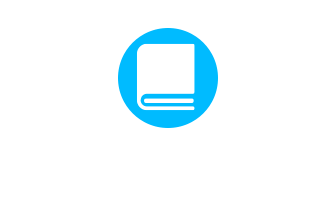 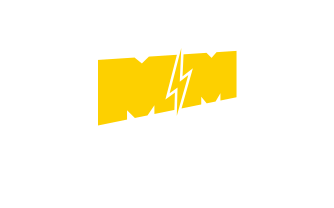 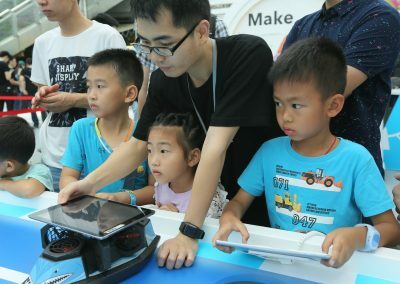 Within the 1,000-square meter “City of the Future” were six different districts, including “Star Science Museum”, “Art Dimension”, “Space-Time Museum”, “Creative Market”, “Siege Division Assembly” and “X Battlefield”. 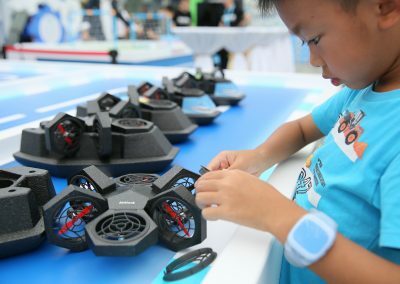 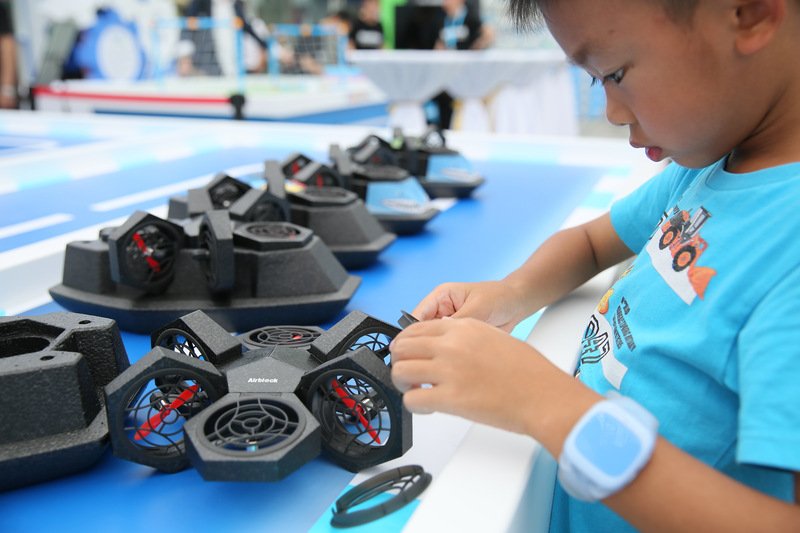 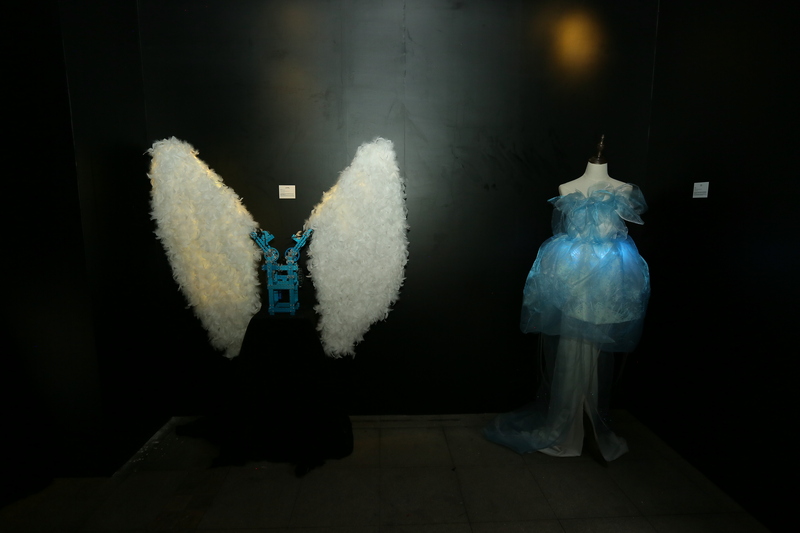 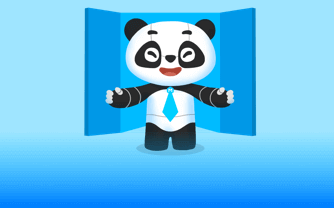 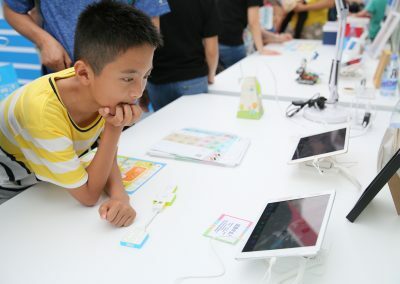 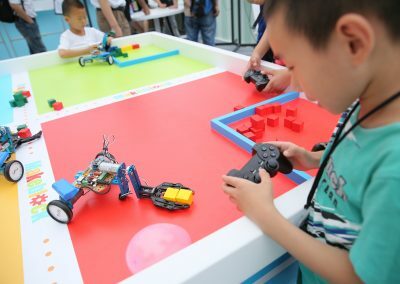 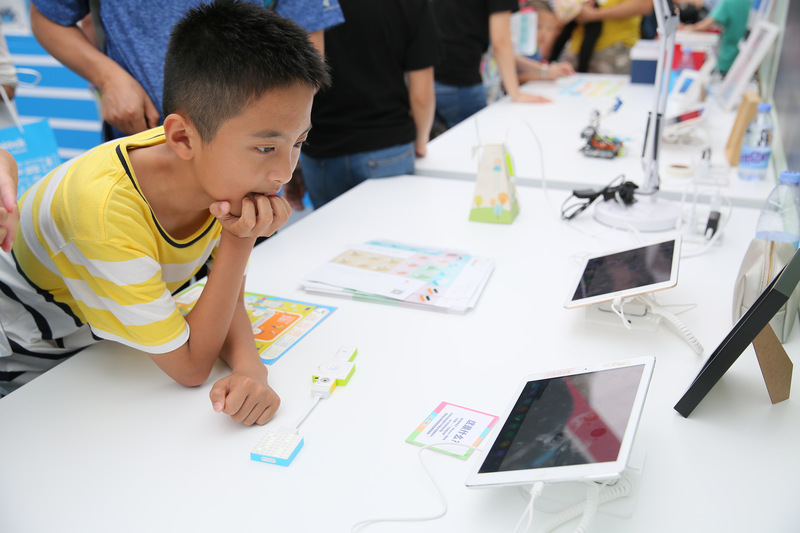 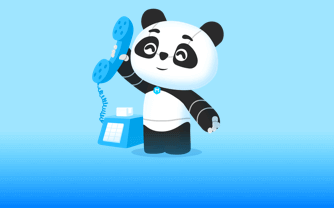 The combination of technology, fashion, culture, arts and immersive game activities lit up Shenzhen this summer，attracting a large number of families with educational and technological interests.